Santa was coming! ‘Twas bigger than big! But no-one was feeling more festive than PIG! No one loves Christmas more than Pig. And the world’s greediest Pug will stay up all night to get his presents! 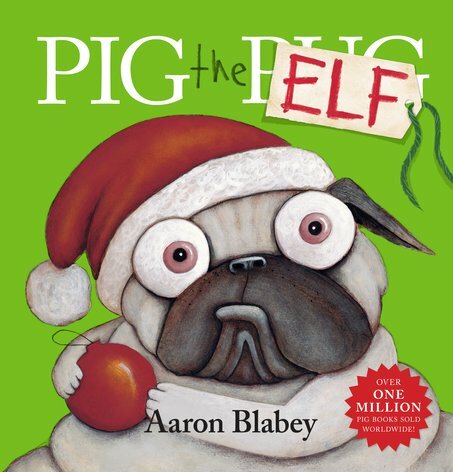 Another laugh-out-loud book filled with holiday cheer, from the award-winning creator of PIG THE PUG (9781407154985).